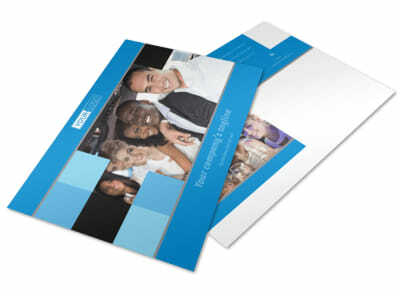 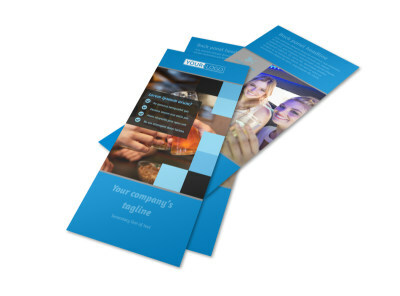 Customize our Party Bus Business Card Template and more! 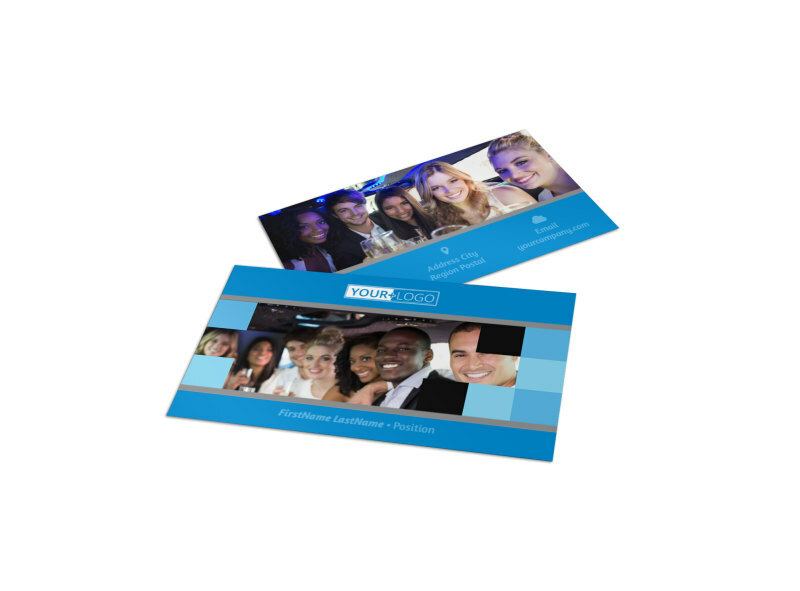 When locals are ready to party like its 1999, be sure they know who to call with party bus business cards distributed far and wide. 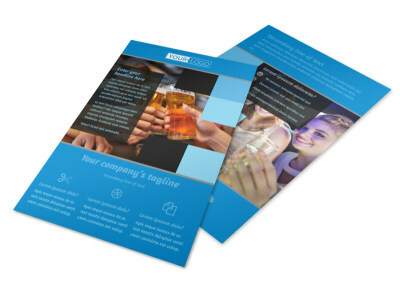 Choose your favorite template, and then add your logo, tagline, slogan, and custom text running down your digits, email, website, and more. 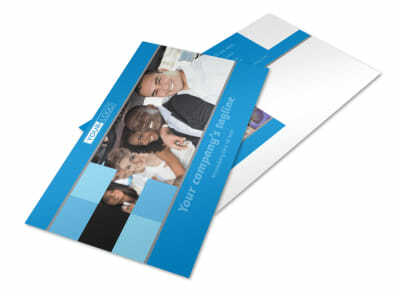 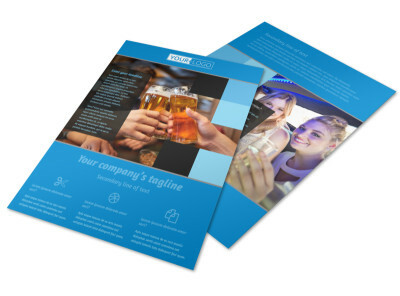 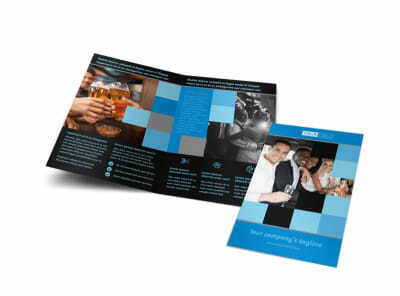 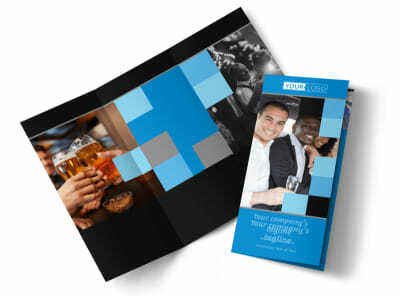 Print your business cards from your own printer so that you can reach out to partiers right away.